After Emily and Russell met, they travelled and ate their way across the world and dreamed of one day opening their own venue. In 2012, their dream became a reality with the opening of their cafe and bakery, Sweet Bones. 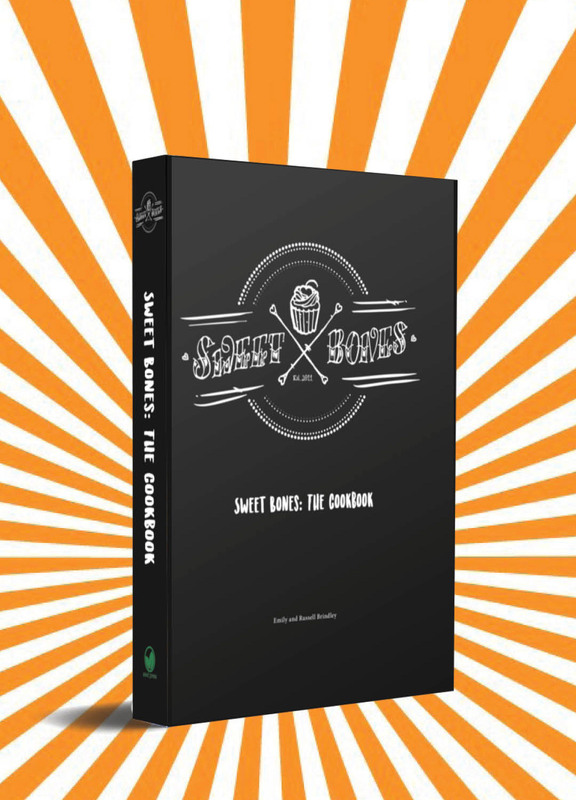 With dishes inspired by family recipes, pot luck dinners and original recipes from their kitchen, the Sweet Bones cookbook is a testament to the diversity and creativity of modern, vegan food. 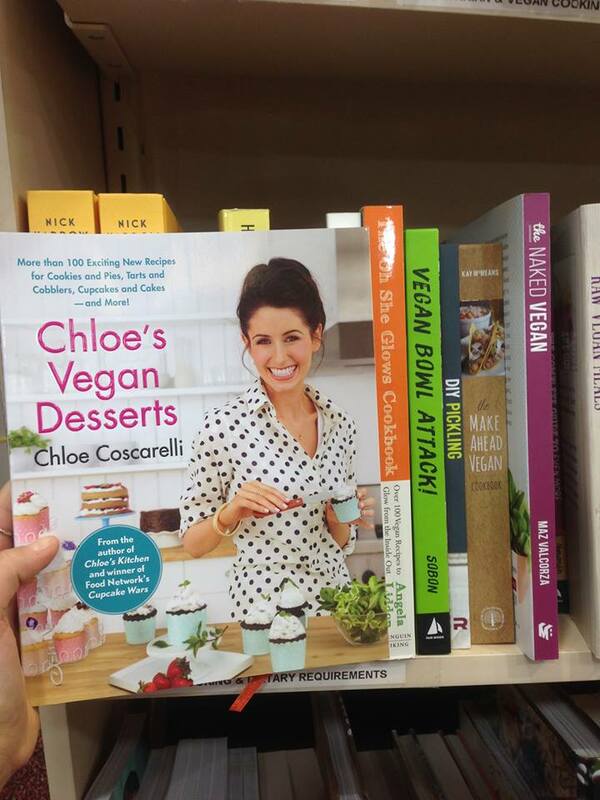 Cookbooks are also available for purchase directly from Sweet Bones Bakery + Cafe. Billie Dolphin Picture Book by Tusk Books (based in Canberra)! 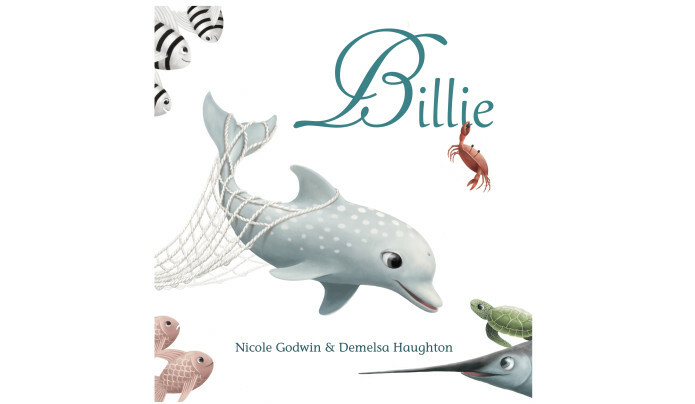 On Saturday, 19 August 2018, local author Nicole Godwin as launched her latest picture book, ‘Billie’ at the Belconnen Library in Canberra. Join Billie the dolphin on this perilous adventure, as she sets off to find the biggest wave — the hugest of huge, the giant of giants — a wave that makes her feel happy, safe and free. Billie travels the ocean, saving new friends from pollution, drift nets, whaling and much more. This eye-opening picture book draws attention to the human-made dangers for dolphins and other marine wildlife. It highlights the urgent need to act now to protect and conserve our oceans. Vegan cookbook update! @ dymocks belconnen, our staff will happily direct you to them!